Acts 4.32-35, Psalm 133, 1 John 1.1-2.2, John 20.19-31; What's the difference between unity and uniformity? Do we rely too heavily on statistics? What does resurrection breath smell like? 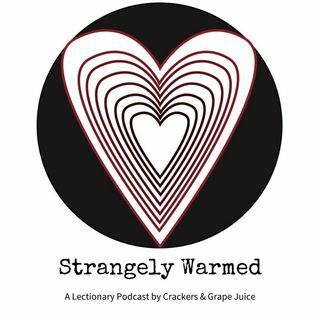 These questions and more on this episode of Strangely Warmed with guests Tim Ward and Sarah Locke.